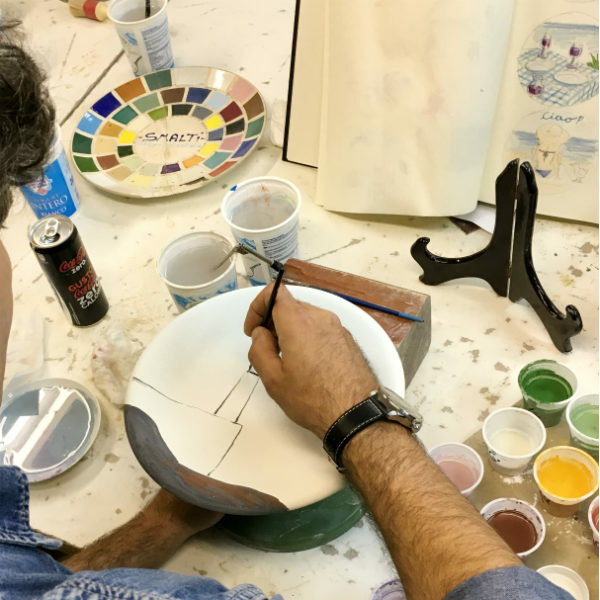 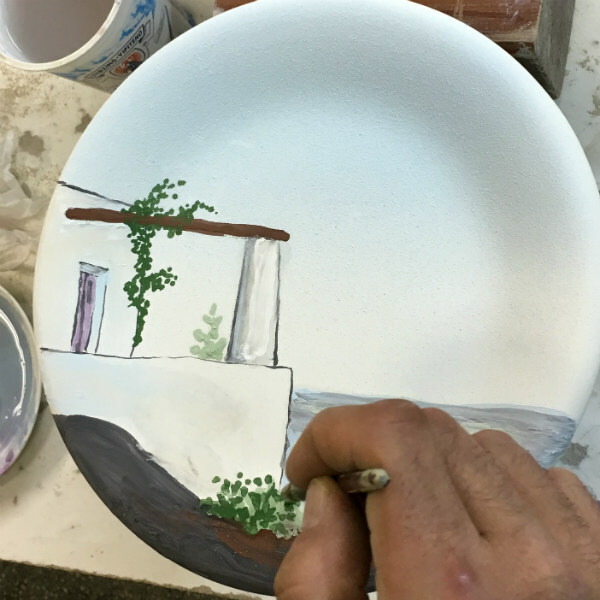 Italian Summers ceramics, the making of! 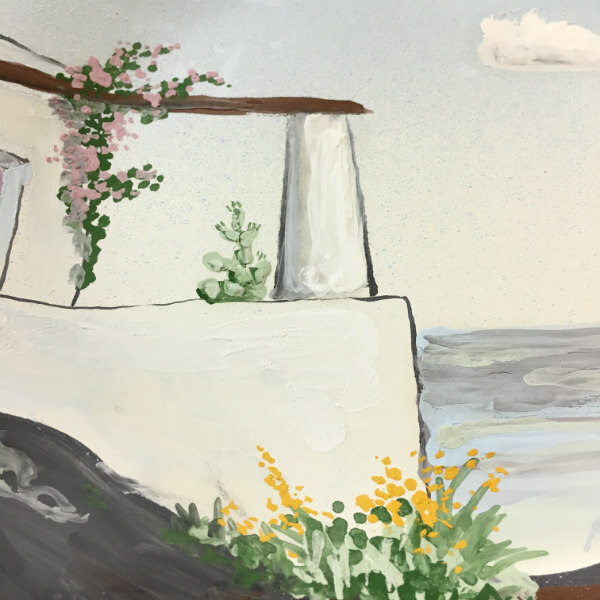 Italian Summers loves Stromboli and the other Eolian Islands. 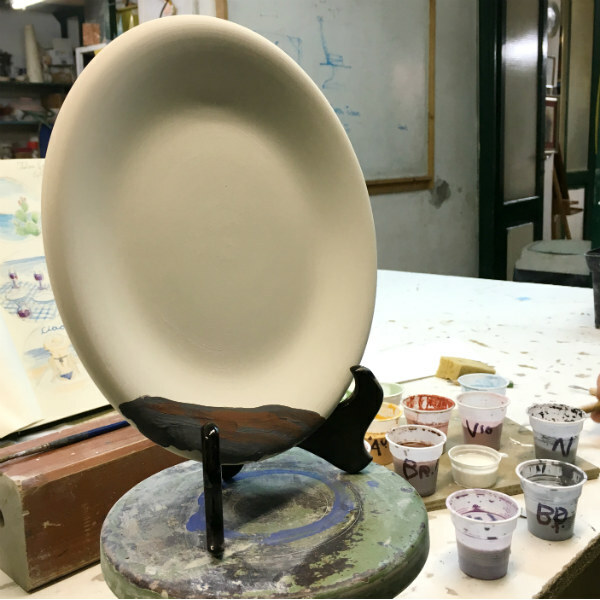 Here you will see photo’s of the making of the plate “Casa Stromboli’ an exclusive ceramic plate. 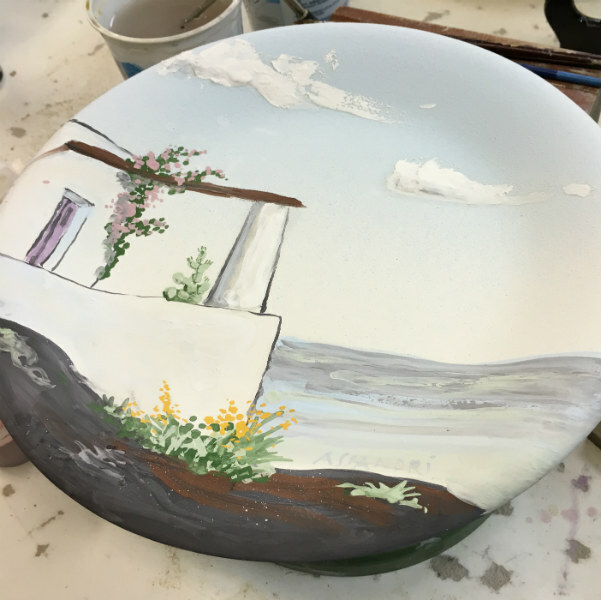 Decorated by Artist Claudio Assandri, design by Lisa van de Pol. 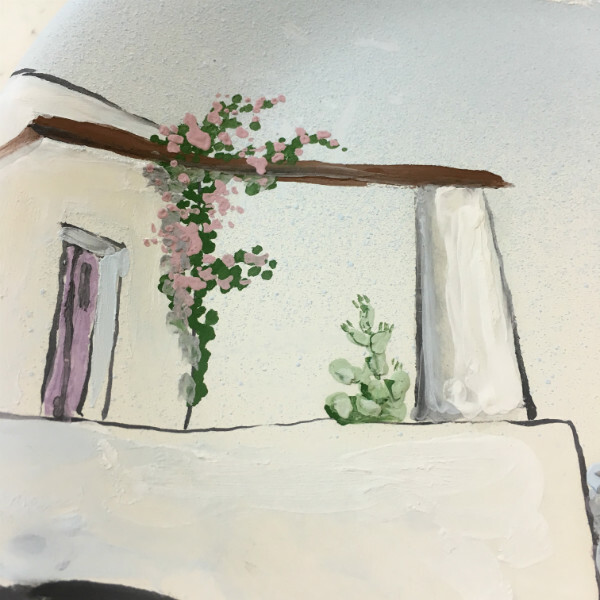 Italian Summers, unique original artwork, made with a smile!